Home / APPLICATIONS / How to Safely Recover Silica Dust? 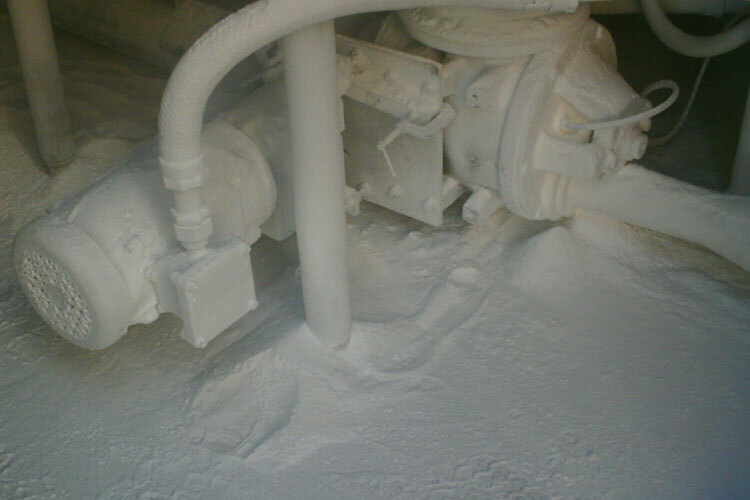 How to Safely Recover Silica Dust? 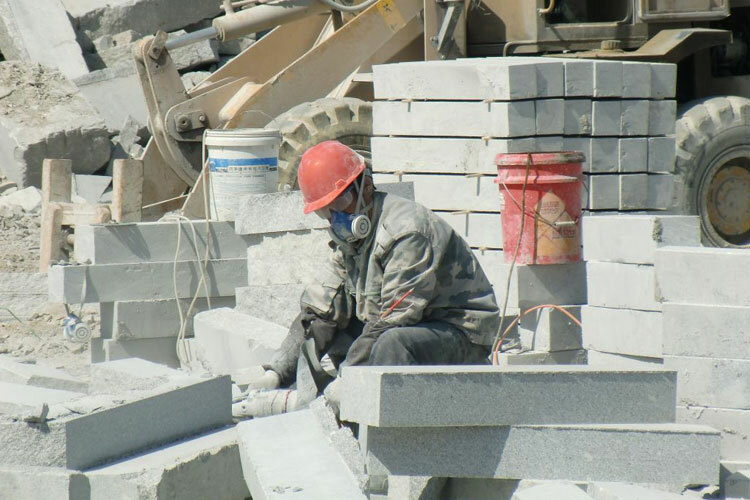 Occupational exposure to crystalline silica often occurs as part of common workplace operations involving cutting, sawing, drilling, and crushing of concrete, brick, block, rock, and stone products (such as in construction work). 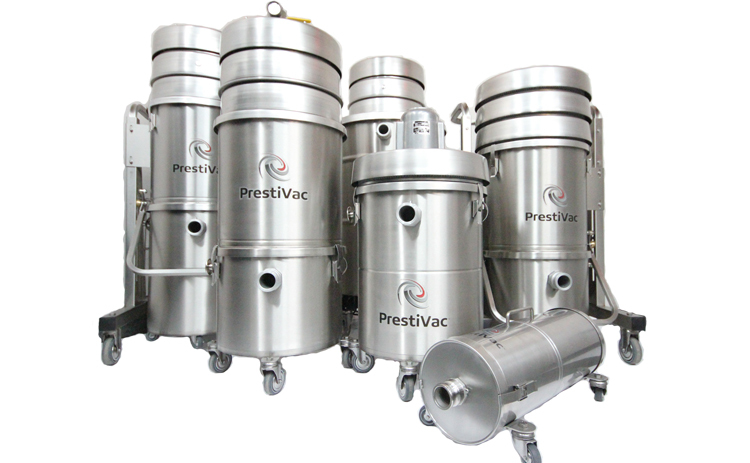 Operations using sand products (such as glass manufacturing, foundries, and sand blasting) can result in worker inhalation of small (respirable) crystalline silica particles from the air. 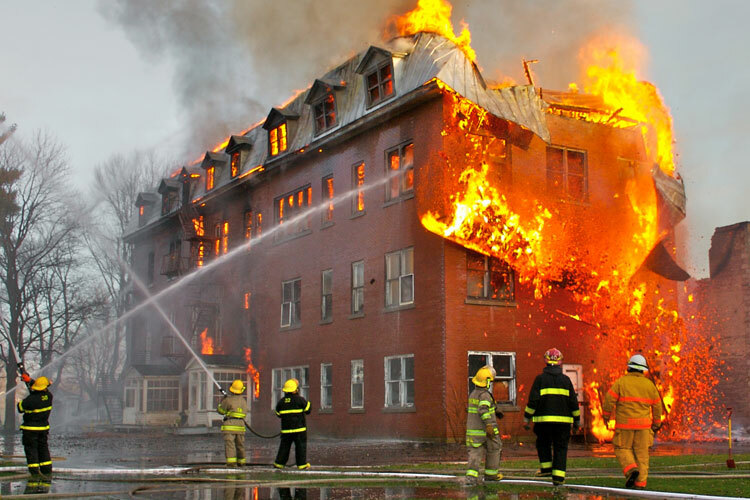 Which Industries are at Risk with Silica?